North West Flags is a husband & wife team - Alan & Kirsty, based in Ormskirk, Lancashire, which unsurprisingly is in the North West of England. The origins of North West Flags goes back to 2008. Alan created our first website (called flagsoftheworldshop.co.uk), and Kirsty was in charge of order packing and customer services. The company quickly grew and in 2010 the company was re-structured to form a partnership. Continued growth meant that in 2014 the company became a Limited company Leomay Ltd (T/A North West Flags). In early 2018 we re-branded our website from flagsoftheworldshop.co.uk to nwflags.co.uk It goes without saying that we still offer the same fantastic service as ever. Our products are sourced locally and from around the world with quality in mind. We try to go the extra mile for our customers, and will always go out of our way to ensure that our customers receive the most positive experience when shopping with us. 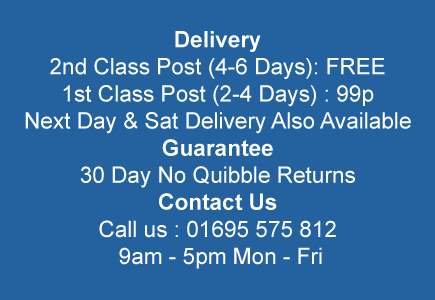 We always keep good stock levels on site, which enables us to offer quick delivery and next day service when required. 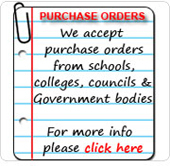 If you cannot see what you require on the site please don't hesitate to get in touch.